My husband Janne, our 23-year-old son Peter and I have inherited a classic farm property on the island Tjörn, near the bridge Tjörnbron. We are there during the summer every year and my family have lived there in generations, since the 17th century. 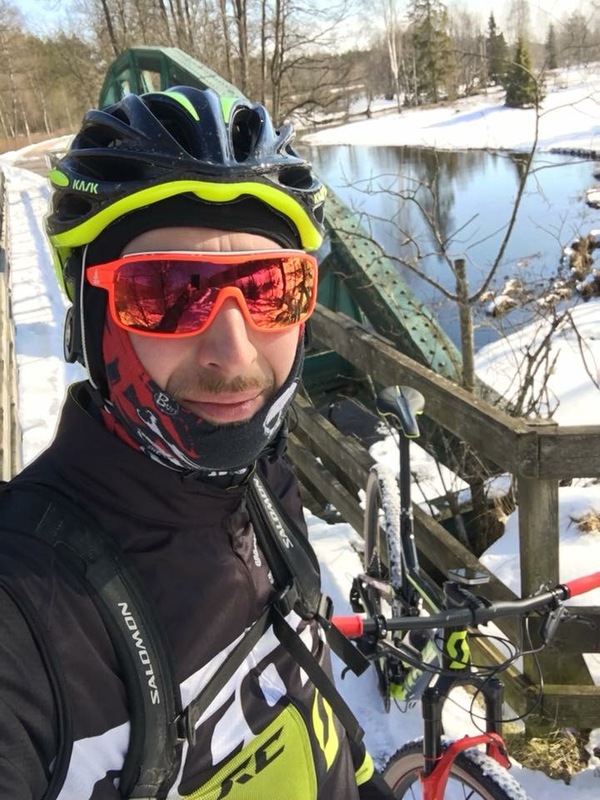 Our son Peter has now moved out and lives with his girlfriend in Gothenburg.We love to hike and bike (we have two bikes you can borrow) and we’d love to take you: Hiking to Sundsby manor for lunch and a guided tour. On a visit to Mällby farm to buy eggs etc. On a visit to a silver smith’s shop and Valla church. Hiking and swim in the ocean. Hiking to Fjällebrokvarnen. And of course have a nice barbecue in the evening. I live in the city during winters, but the island Tjörn is our summer paradise. We have no animals on the farm, since we don’t live the permanently. I work as a teacher and Janne is a police officer. For anyone wanting to hike around the moor Valla hed with me and meet locals along the way. I can help you find accommodation if you want to stay on the island. 150 SEK/ person and hike.